In addition to your comprehensive eye exam, Eyecare Associates of Nampa fits various types of contact lenses including; Spherical, Astigmatism, Multifocal, Dailies, Colors, Custom, and RGPs. Our Doctors prescribe the most advanced contact lenses and stay up to date with the latest technology and manufacturers. Dr’s McGourty, Hagberg and Hughes would love to discuss what options best fit your visual needs. Whether on a full-time or part-time basis, contacts are a great solution for almost anyone! Not everyone wants to wear contacts on a full-time basis. Or with our desert environment, contacts have been a struggle for some patients in the past due to dryness and discomfort. Daily contact lenses offer the “first day feeling” of a monthly lens every day. They also offer the freedom of wearing contacts on an as you want to basis without feeling like you are wasting money by letting that monthly lens sit on the shelf. Want to go to the lake on Saturday? Throw in a pair of contacts and away you go! 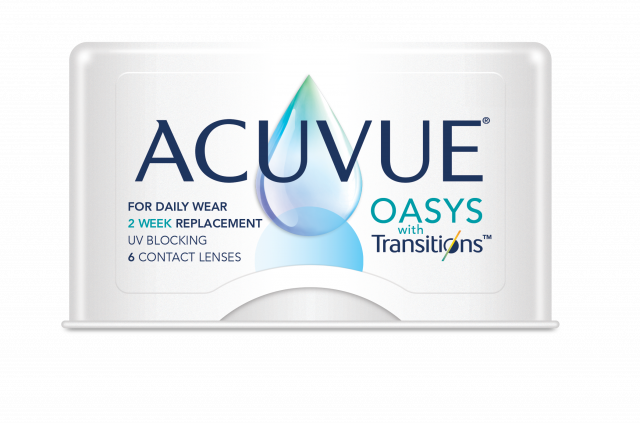 Access the links below for more details about Acuvue lenses. Not all contact lenses and contact lens fittings are the same, many prescriptions require additional information than your basic numbers. Eyecare Associates Nampa is more that equipped to assess any prescription and diagnose many eye conditions. Yes, they are available!! Our Doctor’s can assess your visual needs and daily activities and see if a Multifocal contact lens could be the solution for you. While many patients have tried monovision (one contact for far and one for near) in the past, a Multifocal contact can work much like a progressive lens in your glasses giving you everything from far to near to even a computer range. Astigmatism is not a disease; this is a very common misconception. It’s simply a variation in the shape of your cornea or lens, and it’s very common in people of all ages. Astigmatism is an uneven or irregular shape of your cornea, the front surface of your eye, or your lens, the part of the eye that focuses light onto your retina. If you have astigmatism, your vision may be blurred or distorted at all distances, near or far. Toric Lenses are used in correcting Astigmatism. Special measurements are taken to ensure the proper fit and lens is ordered to provide Astigmatic patients with optimal vision. Often toric lenses are custom made and may take longer to get into our office, therefore they cost more than regular contacts.